My favorite liquid foundation was emptied and I am so broken hearted that I haven't bought another bottle. 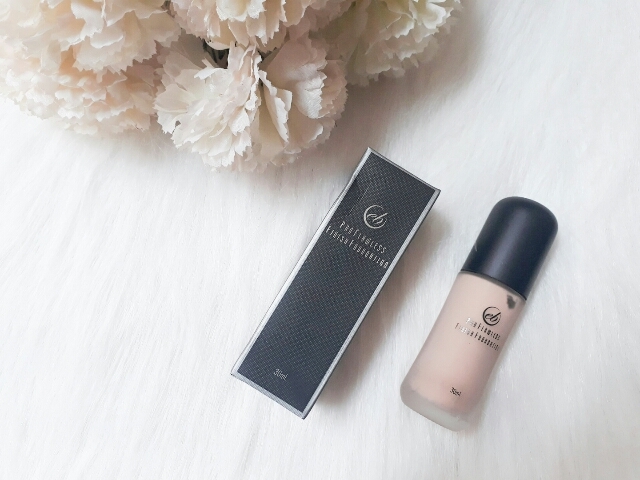 While it is kind of expensive, I decided to try more affordable liquid foundations that can do the same thing. 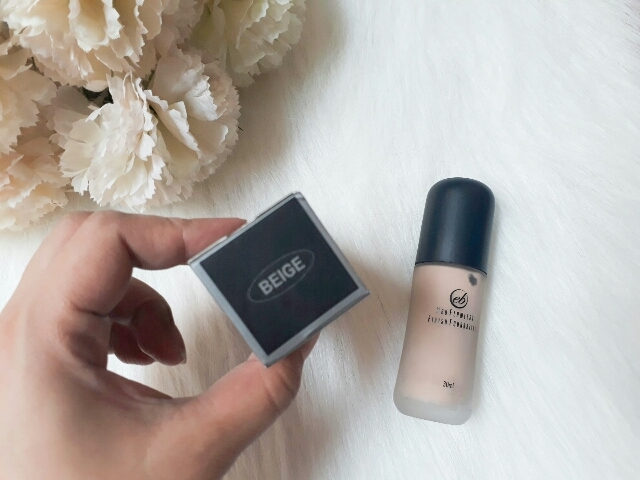 I am about to share a liquid foundation review that is very budget friendly. 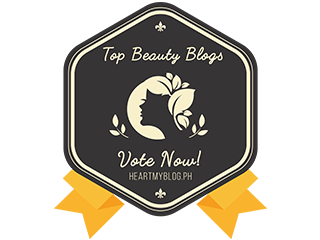 The Ever Bilena Pro Flawless Finish Foundation caught my eye because it is only 180 pesos! For a 30ml bottle, 180 pesos is a good price. While I'm not a fan of Ever Bilena, I still decided to give it a try. 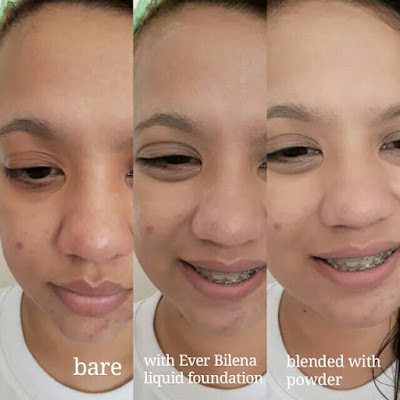 The Ever Bilena Pro Flawless Liquid Foundation comes in a black box and glass bottle with a pump nozzle to dispense the product. The shade that I got is Beige. You can see the shade sticker below the bottle and even on top of the box. 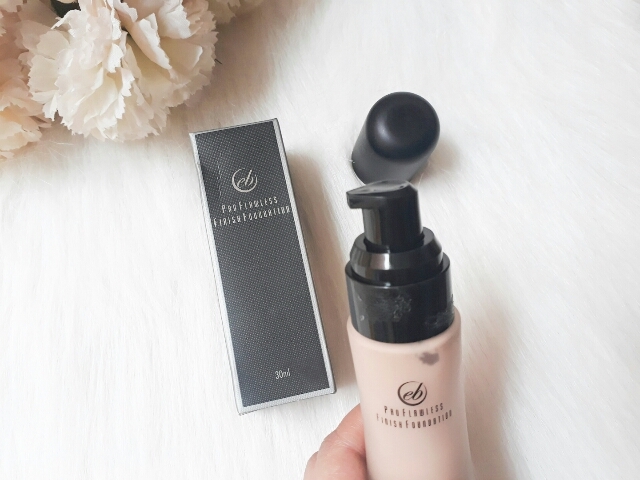 The pump nozzle dispenses the right amount of liquid foundation for you. However, I find it hard to pump the nozzle. (Or maybe just for this bottle?) The nozzle doesn't have a closure to secure the foundation. So if you left it as is, you can never be sure that your foundation will not spill. The foundation is kinda dewy and a bit greasy for me. It's hard to blend because it spreads like running cream. 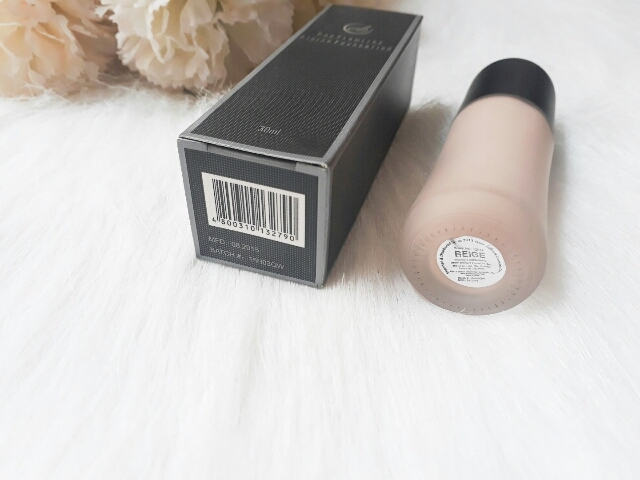 Because it doesn't dry matte, I feel oily and uncomfortable when I applied this. 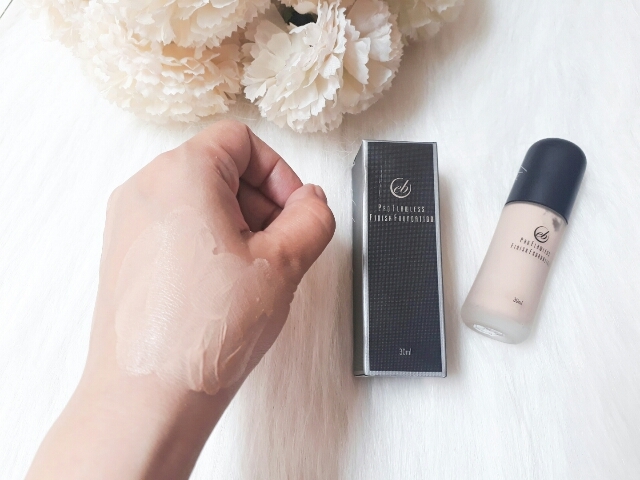 Coverage is light to medium.  I mean, I cannot really tell if it's really medium coverage because as you can see on my photo abive, it didn't cover any blemishes and redness. It just made my face look lighter. 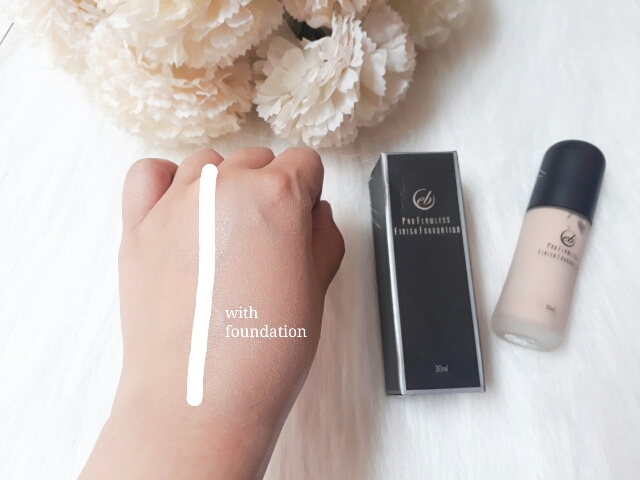 But since I am a foundation freak, if it doesn't cover at all, it's a nope. My BB cream can cover better than this. The powder I used added the light skintone but the Ever Bilena Pro Flawless Foundation doesn't cover at all. Price speaks. And what breaks my heart more? New pimple on my cheeks!! Not gonna buy anymore. Ooppsss! Thanks for the review.. Ita-try ko pa naman sana. So true. Medyo amoy chemical yung scent niya kaya di ko din bet. 😂 not gonna buy this again but may work with some. Awts sayang mura pa naman sana. Mabuti na lang may nabasa ko na review mo hindi ko na bet baka magkapimps din ako. lighten nga shade nya. bagay po pala yan sa skin tone ko...thanks for the review madam!! Im using Ever Bilena foundation pero yung powder lang nila. 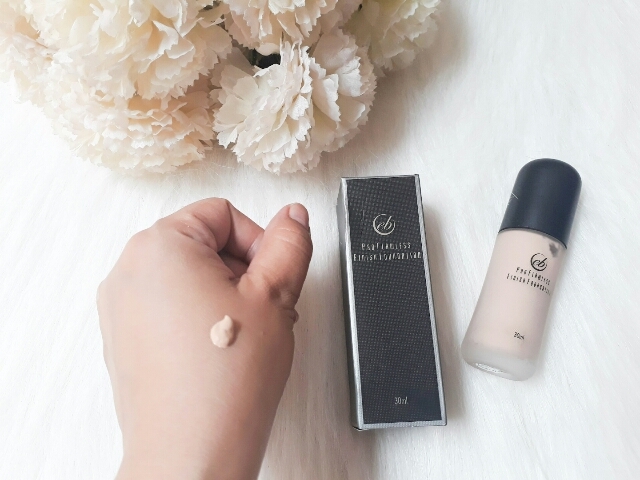 Im planning to try this liquid foundation BUT after reading your Reviews Ms. Shy nagdalawang isip nako. Ngeh... How sad. :-( mura pa naman sana. But pangit naman pala. If you're after coverage dear, try Max Factor Facefinity Foundation or Max Factor whipped creme. Medyo mahal nga lang but it's super worth it!